Satellite images are taken by reconnaissance satellites that orbit the Earth at a relatively low altitude, between 300 to 600 miles (or 480 to 970 km). As the majority of today&apos;s satellites are custom made in order to accommodate particular needs of the designer, there is no standard on which photo imagery is based on but the principle remains the same. 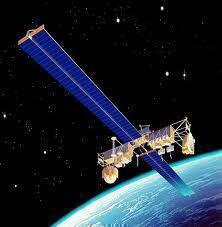 Given the costs of creating and putting a satellite into orbit they tend to have highly specialized functions, as an example, reconnaissance satellites that are used to provide satellite images are equipped with high resolution CCD (Charge-Coupled device) cameras – coupled large lenses that are able to take high resolution pictures of the ground beneath them. 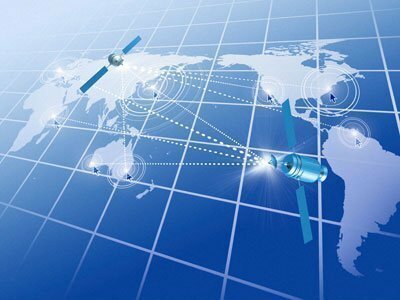 Reconnaissance satellites were used as early as 1959 by the United States to gain key intelligence material of possible threats or military objectives. At that time satellites were much simpler in design and in features. At that time the pictures were stored on parachute fitted film canisters that after depletion were dumped and later on collected in mid-air by plane. Methods like this are no longer used today; the images are relayed periodically via secured radio transmissions. For this type of satellite one of the key features is image quality. As a general rule the bigger the lens used, the better the picture quality and detail will be. Although the size of the lens is not the only factor that decides the quality of the pictures, it&apos;s certainly of major interest. For example a satellite fitted with a lens the size of Hubble&apos;s lens (2.4m) surveying the Earth at an altitude of 300 km should be able to obtain pictures with a resolution of about 7cm per pixel. That means an object can be seen if it is 7 cm or larger. By comparing this with the 60 cm per pixel resolution of QuickBird (the highest resolution commercial satellite today), one can see the enormous differences in quality and lens size. QuickBird is owned by DigitalGlobe, a private company that has at this time the most current and accurate satellite picture library in the world. 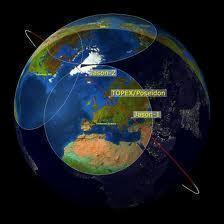 In the present there are many applications that show full coverage of the Earth using satellite images, applications such as Google Earth or Virtual Globe. There is even similar information for the moon as Google Moon was released, but the pictures used can be up to three years old. On the other side, the satellites gathering intelligence for the military forces update the images captured hourly. 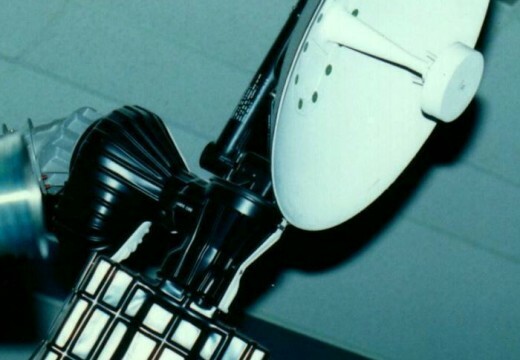 In 2005 Astrovision, an Australian company, announced that it planned to launch a commercial geostationary satellite in the Asia Pacific region in order to provide real-time, true color feeds directly to mobile devices using 3G technology. Also the satellite will provide live weather information and archive pictures. 267 queries in 0.315 seconds.